Today, a guest post by Martha (her others are here and here). I bought Elizabeth David’s Summer Cooking sometime last year and we haven’t really had a summer since. So I hadn’t got around to making anything from this until a week ago when after a day of sun I remembered that it was June. Ms David is of course famous for her cookery writing as much as her recipes, and for shocking post-war English palettes with her re-introduction of the long-lost concept of flavour. Her achievements also include persuading Le Creuset to increase the number of colours in which its cookware was available, pointing at a pack of Gauloises and stating “That’s the blue I want,” (source). I made this stew in order that my dinner of fried cheese pastries have a glancing acquaintance with the principles of good nutrition. This recipe is also from Puerto Rican Dishes (Waverly Press, 1956) and include ingredients found in many of the recipes in the book, especially the base of ham, onion, tomato and pepper (there is a soffrito recipe earlier in the book which uses these things and two kinds of pork). In fact, although some of the recipes in this book may be similar, they help give the reader an idea of popular flavours combinations, much like an Italian cookbook will repeatedly demonstrate the love of basil, garlic and parmesan. First pie of Pie Month and I decided to try one of the most delicious pastries of all – the small, deep-fried cheese-filled Latino Pastry. I have happy memories of scoffing the Argentinian version, empanadas, in Buenos Aires last year, along with plenty of beer. 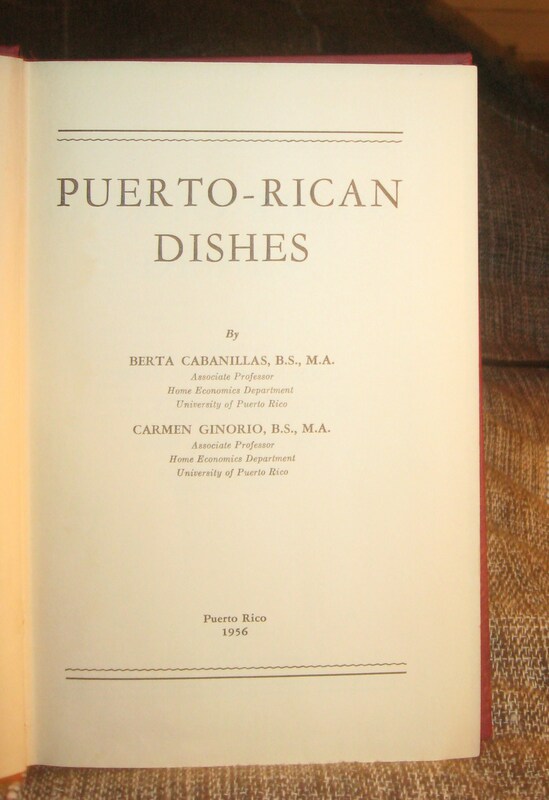 Puerto-Rican Dishes was published in 1956 by Waverly Press (who also published the Good Housekeeping Cookery Compendium). I bought it in Leakey’s in Inverness last summer and it’s obviously well-travelled, as there is a second price written on the inside cover – $3.50. 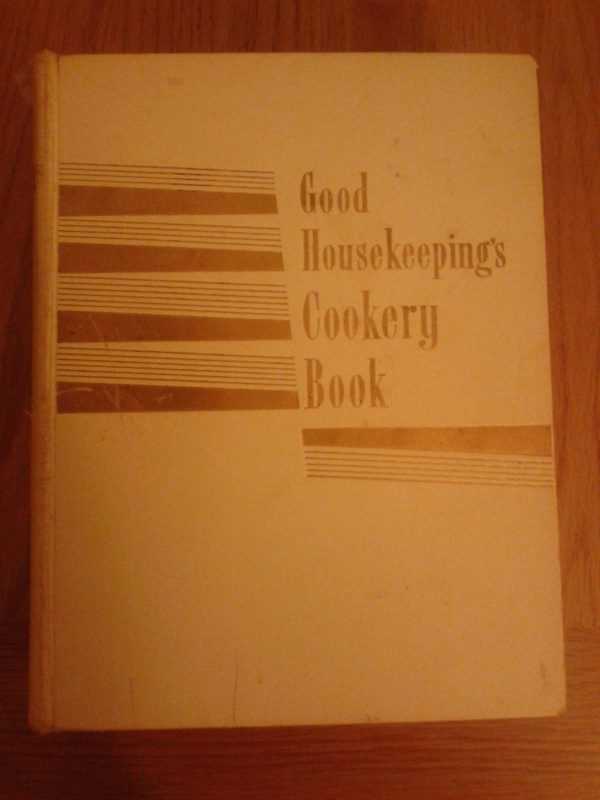 This marvellous book was given to me by Alix for my birthday a couple of years ago and I have used it regularly since, although always skipping or substituting an ingredient or two, as is the way with weekday cooking. 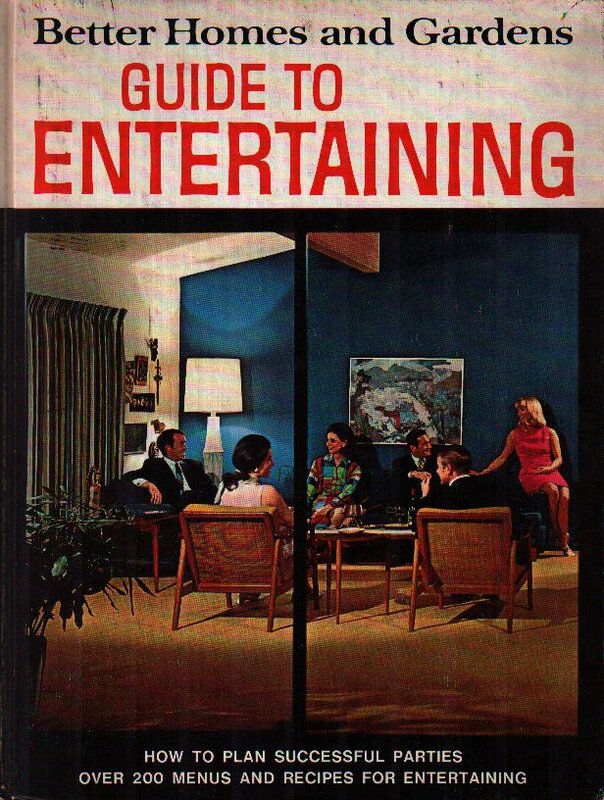 For you, gentle readers, I shall do things strictly as Ms Chowdhary instructs! 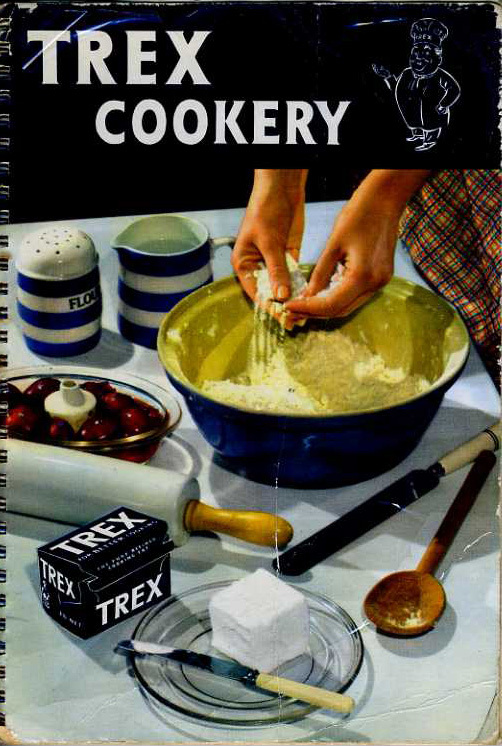 I have the fourth imprint from 1963, though it was first published in 1954, with the author reassuring readers that they do not need to add plenty of chilli, can omit onions and garlic, and that the majority of ingredients can be obtained ‘from my local grocer, chemist and corn merchant’. 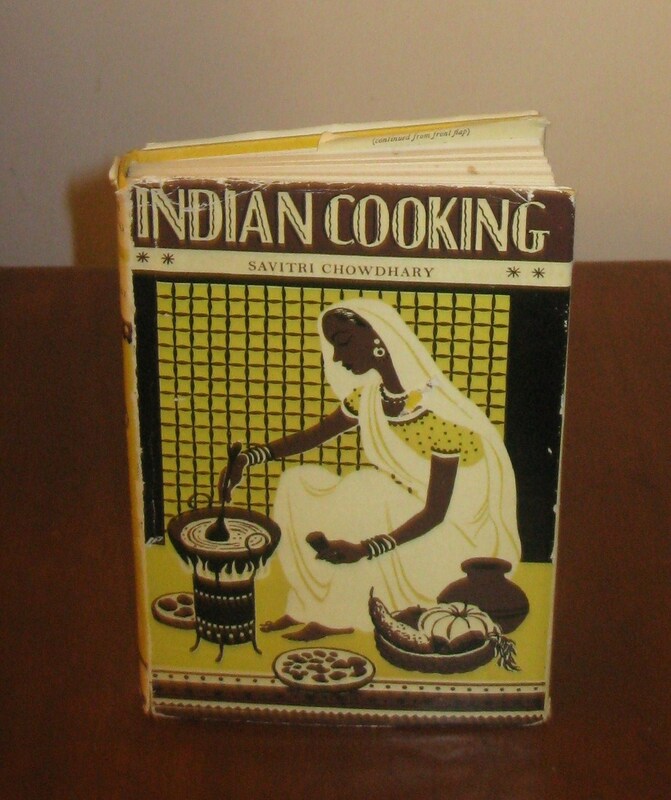 She also states that there are 3 or 4 well-known Indian grocers in London.